Jinan is the capital of Shandong and known as a worthy cultural- historic city. 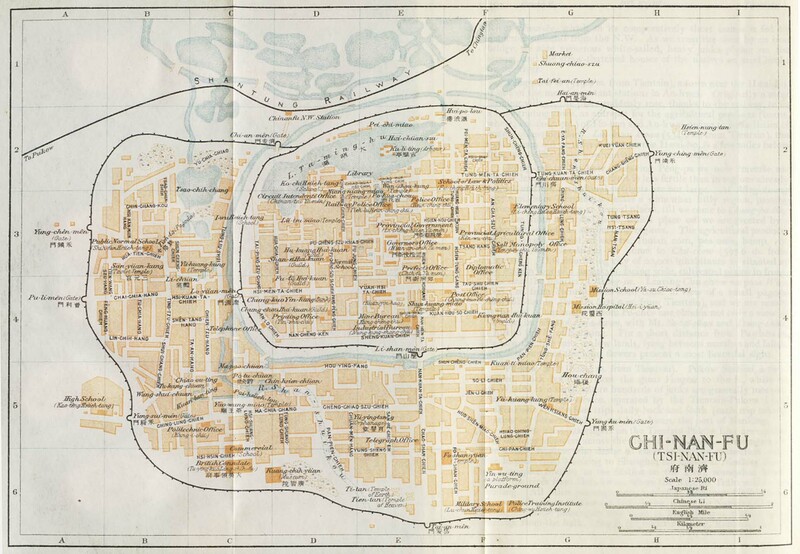 Jinan Historical MapMap from 1915 of old Jinan, also named Chi-nan Fu. Jinan MapMap of the city center of Jinan. Jinan GovernmentLocal government of Jinan, capital of Shandong province. Jinan LiveLife & entertainment in Jinan, includes a forum and city info.